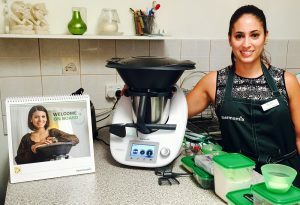 Cooking with Thermomix helps you cook real food in a quick and simple way. Being a Virgo I find I have to do everything ‘by the book’ which means most of what I cook is from a recipe. The cookbooks I use are all from Thermomix and can be purchased here.